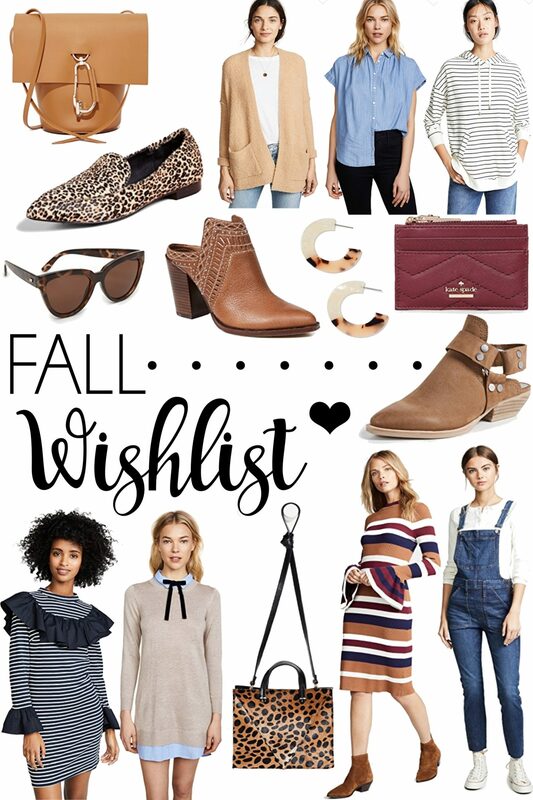 Top 15: Fall Wishlist with all of Kelssey Layton's favorites for the new season! I. LOVE. FALL!! The slight chill in the air, the colorful leaves, and of course– fall outfits! I love layers and this is the best season for it! There are so many cute things out there right now so I wanted to round up a few favorites & share my Top 15: Fall Wishlist. I already own a few of these & the rest are sitting in my shopping cart. ha! These are some great neutrals that would be perfect in your closet for the season. 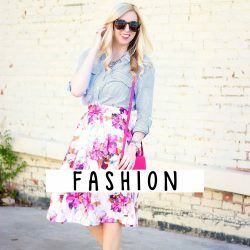 SO many ways to wear things like the chambray top, leopard bag & booties! 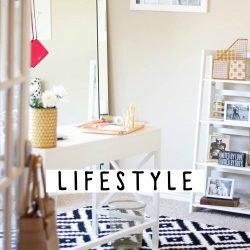 Direct links to each of my favorites below! I’ve been dying to own a Zac Posen bag & I think this is the one! You can never have too many leopard shoes for Fall! The perfect Fall color & so, so cozy! A classic chambray top is a closet staple for Fall! It layers well with everything. If you want cute, cozy tops, Z Supply is the brand for you!! These look WAY more expensive than they are! Loving the cute details on these! Would pair great with jeans or dresses! Currently crushing on the two-tone look! A cute card holder is a must! See TONS of really cute options here. I’m clearly obsessed with all of the new styles by Dolce Vita for Fall! 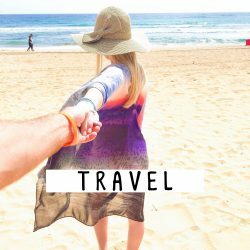 See them all here! 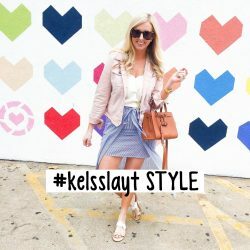 One of my favorite brands to shop on Shopbop! See all of the English Factory new arrivals here. I wore this dress last Fall in this blog post. SO cute with over the knee boots! I think Clare V. has some of the most popular, iconic leopard bags of all time! 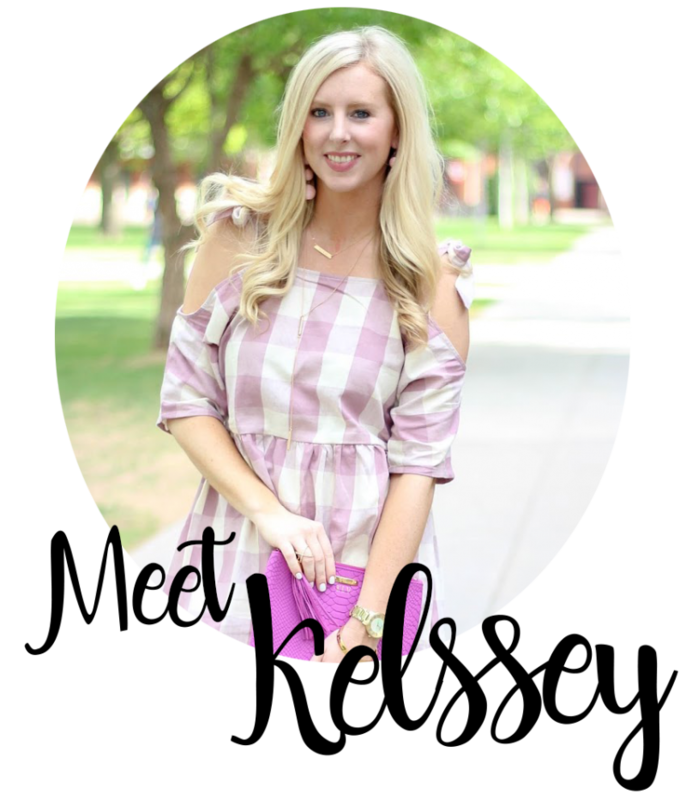 The combo of the gorgeous color stripes + fun sleeve detail make this dress my favorite! Can’t go wrong with overalls for Fall! Pair with plaid & booties for the best outfit.